After competing in a female only fishing competition, Monique Anderson was left feeling devastated when she saw photos of herself that were posted on social media. Overweight, emotional and overwhelmed with work and life Monique was struggled to sleep and as a result had no energy. 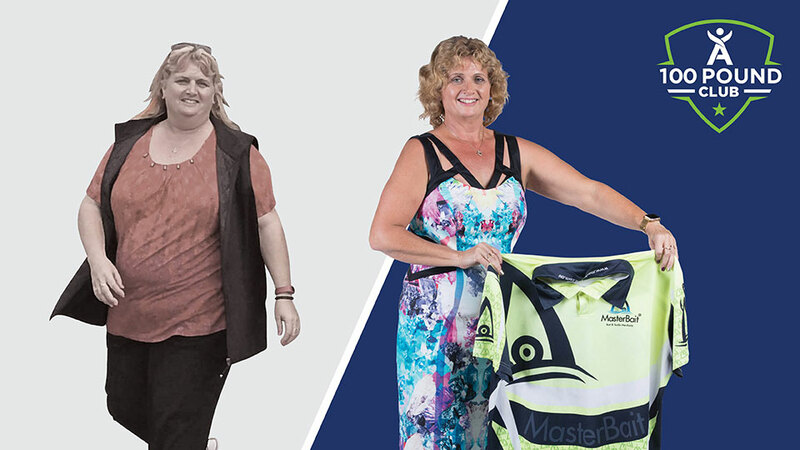 With the incredible support of Terri and the Isagenix community, Monique has managed to release 45 kgs and almost 200 centimeters to earn her place in the exclusive 100 Pound Club. Her weight loss journey has given her the opportunity to live the IsaLife™ she’d always hoped for.